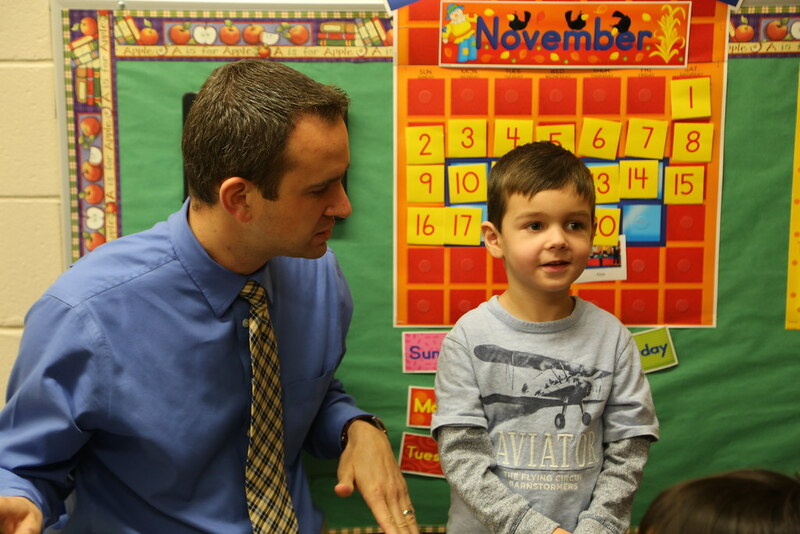 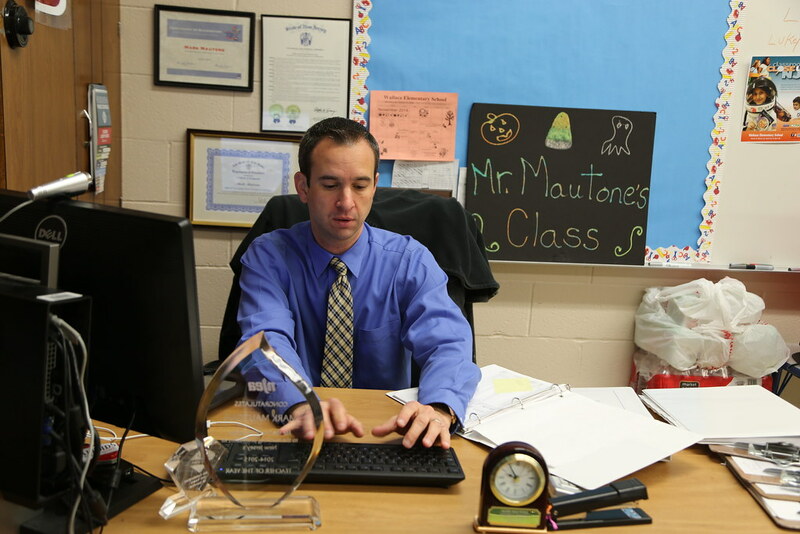 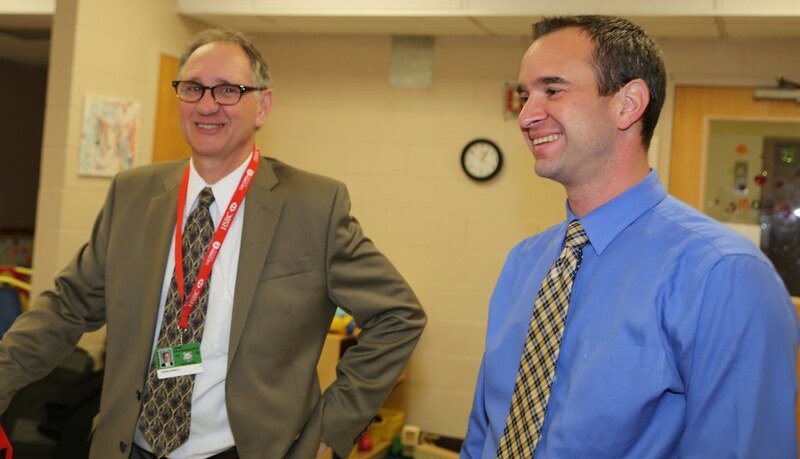 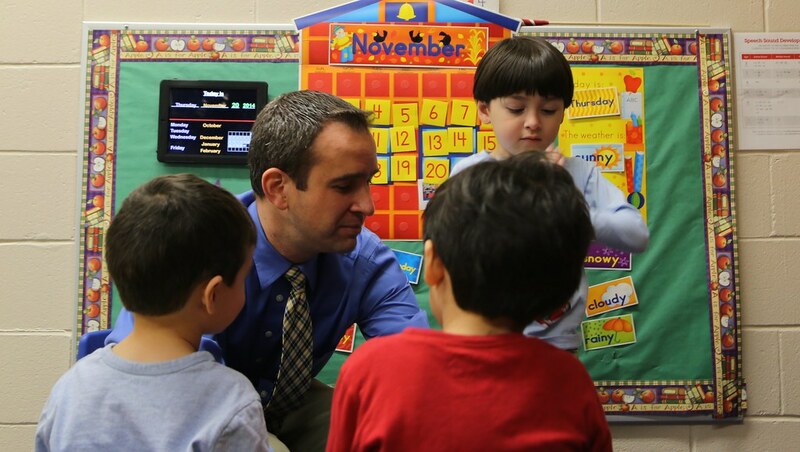 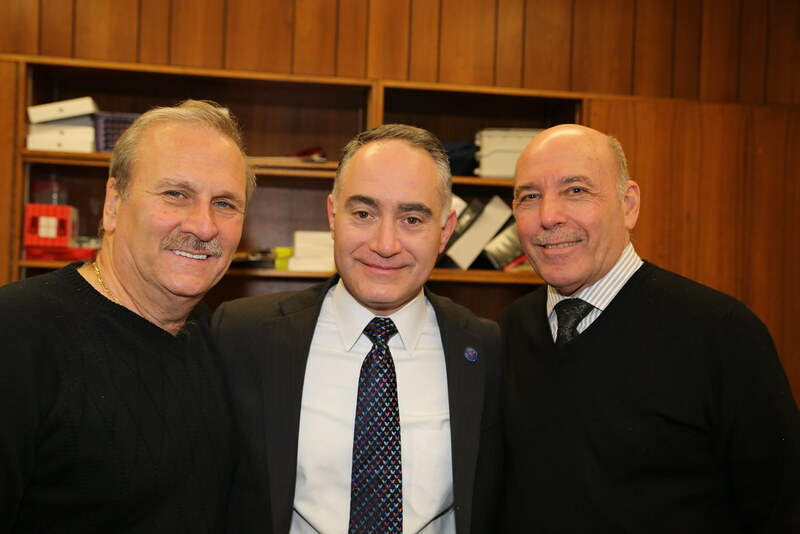 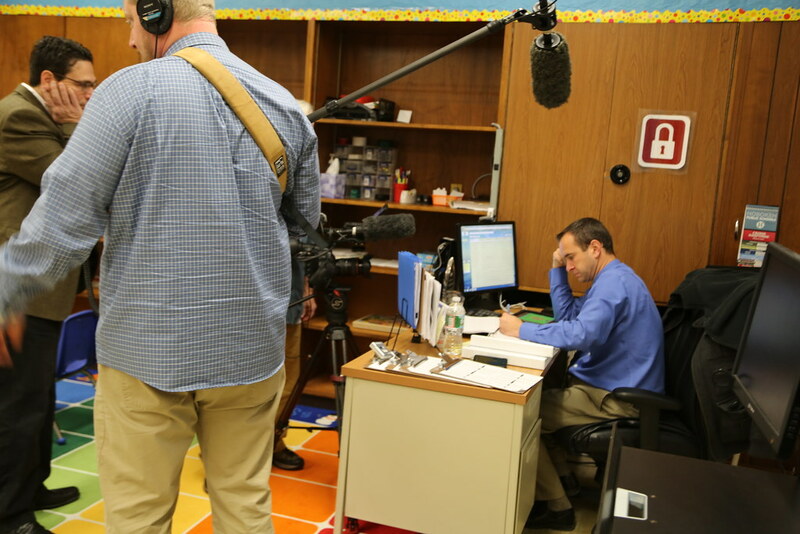 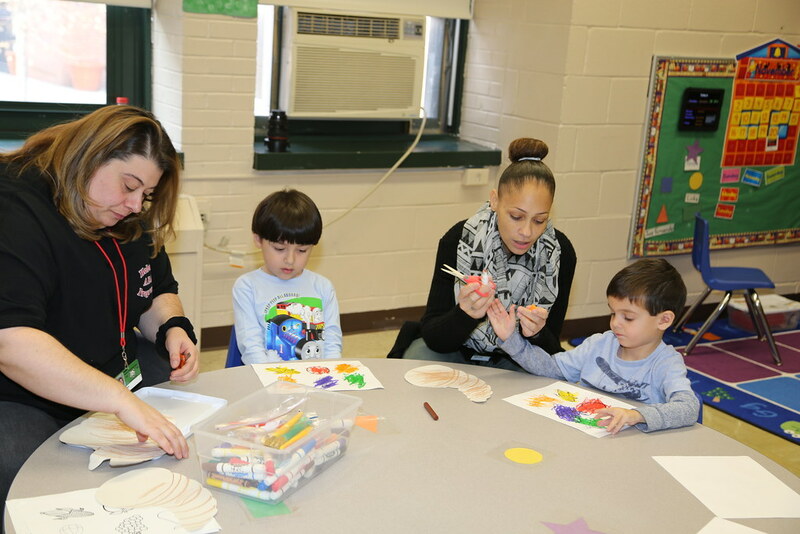 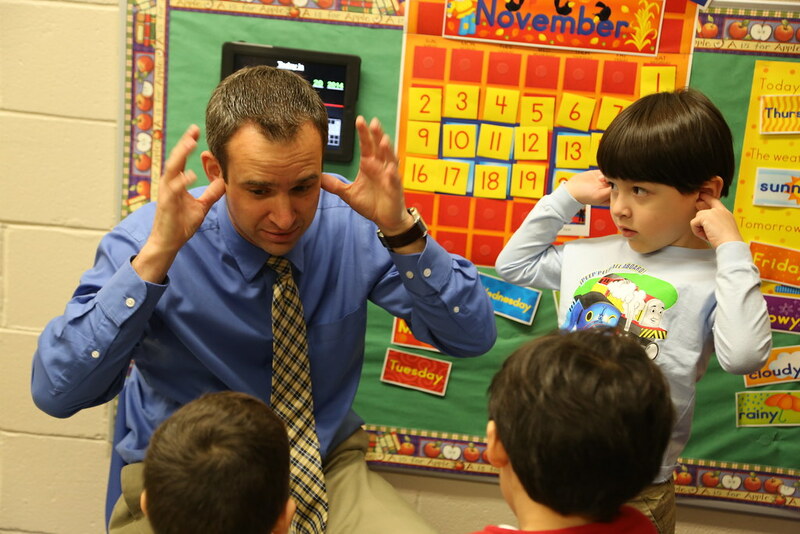 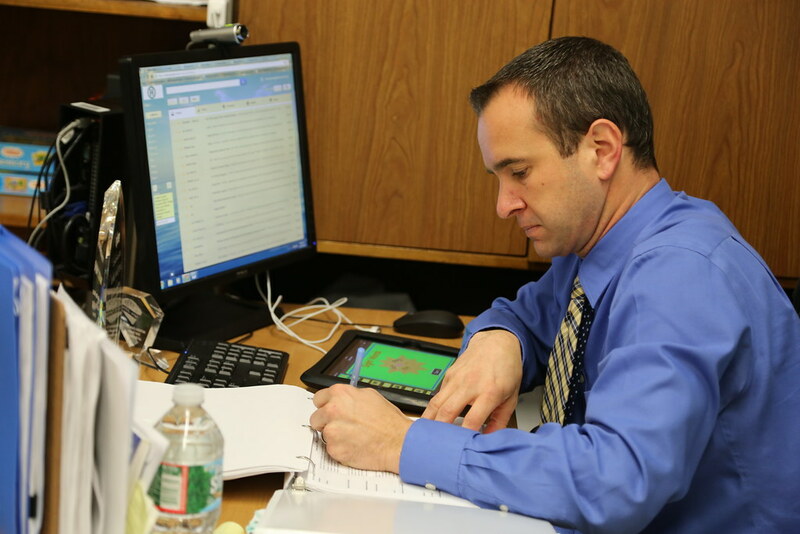 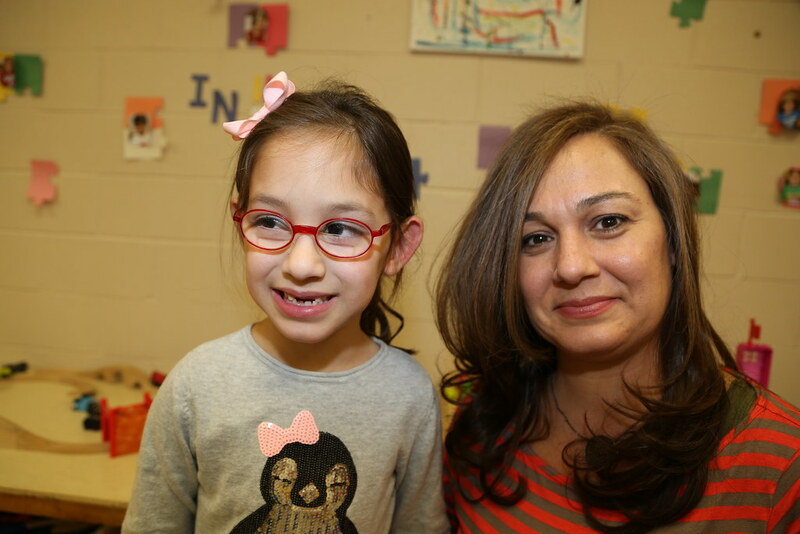 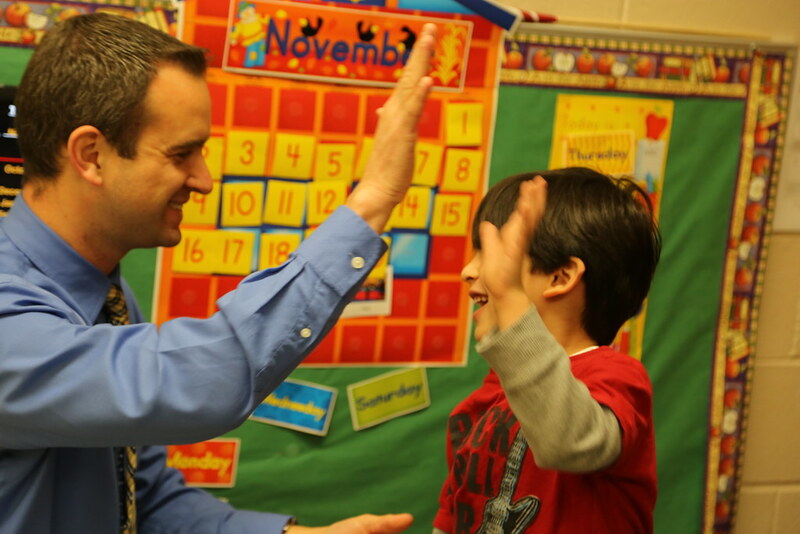 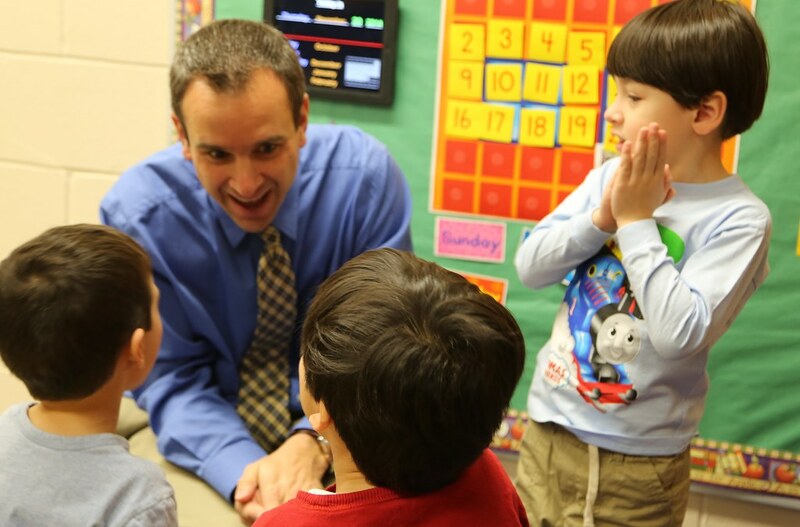 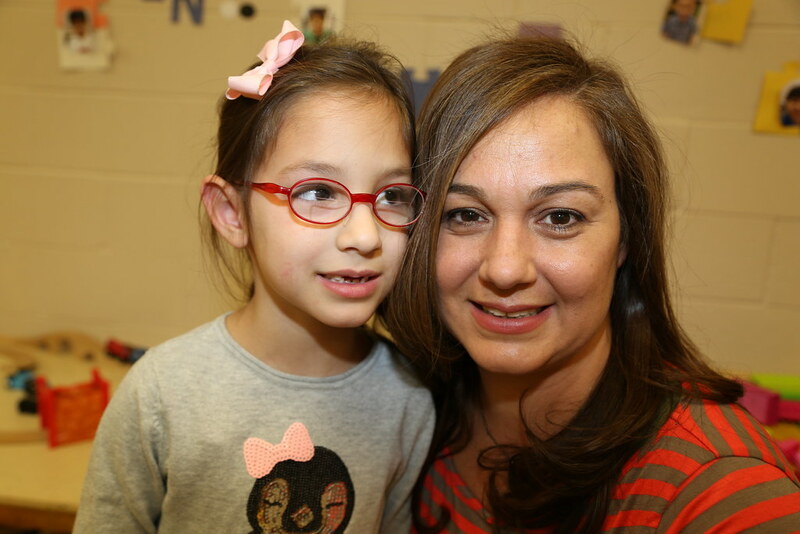 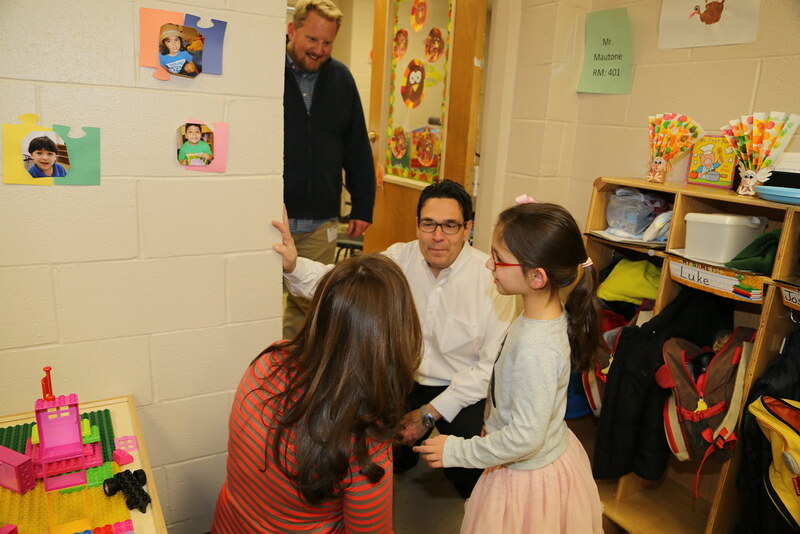 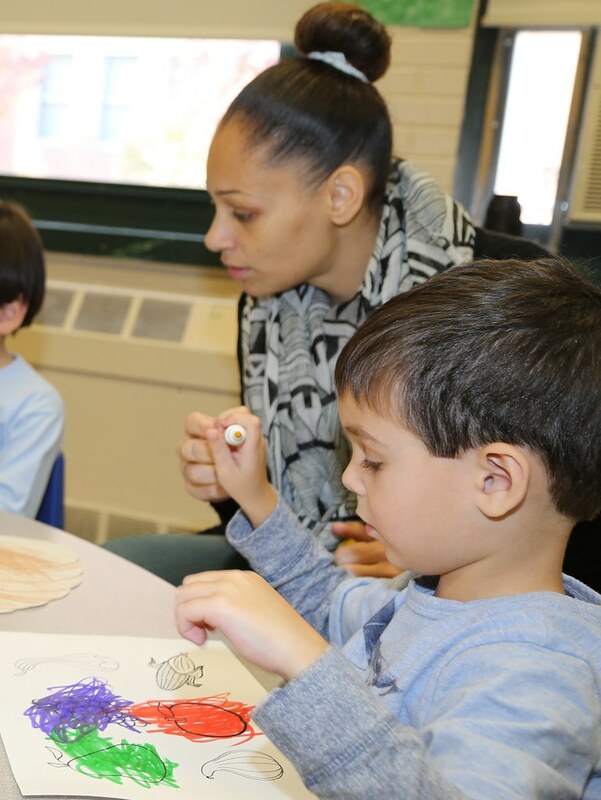 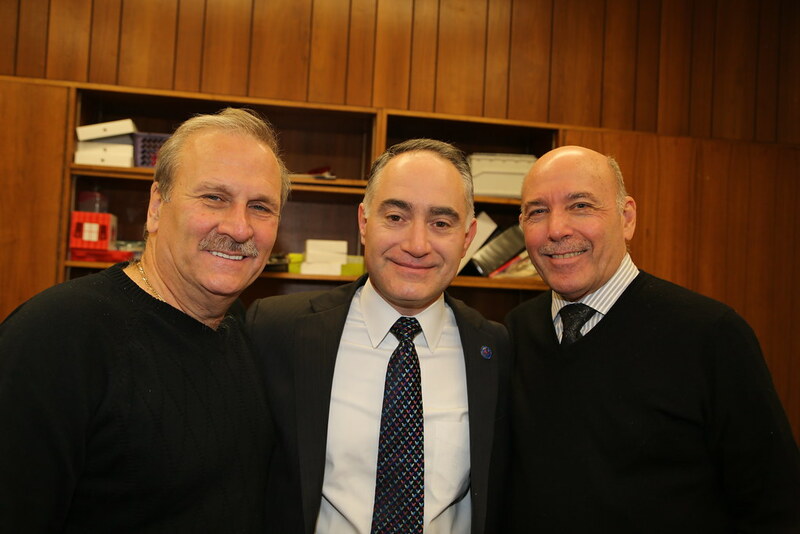 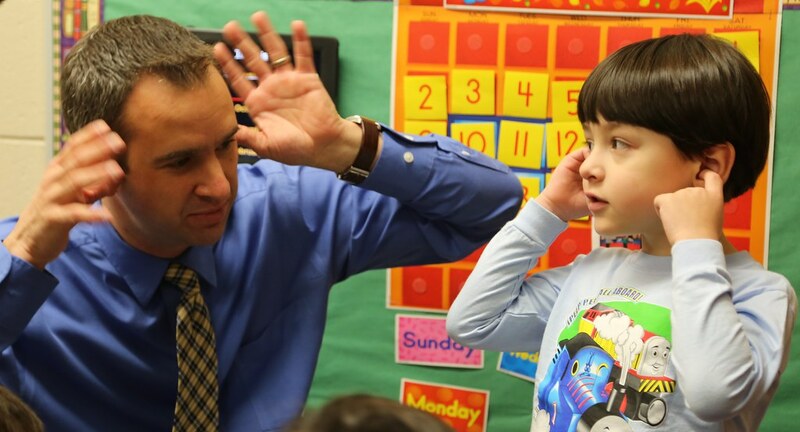 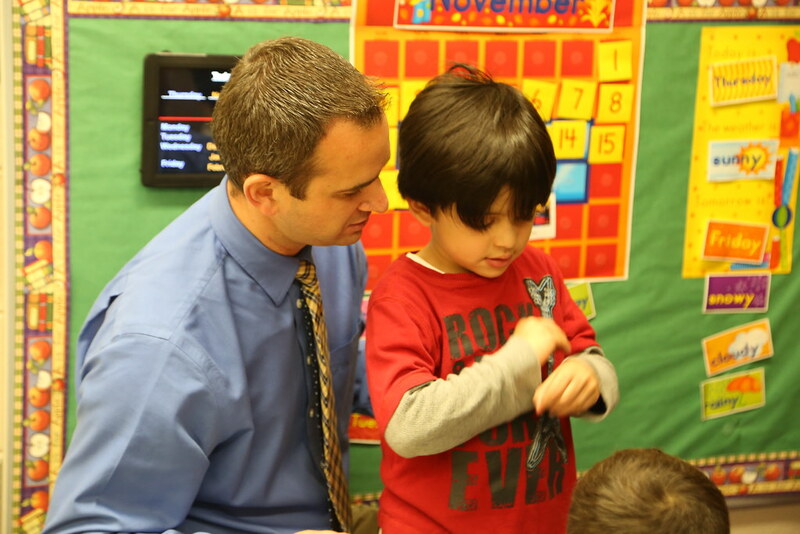 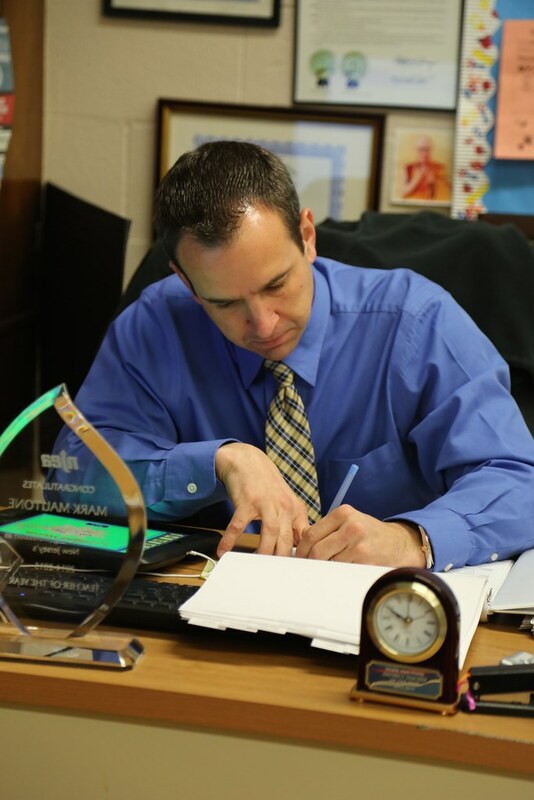 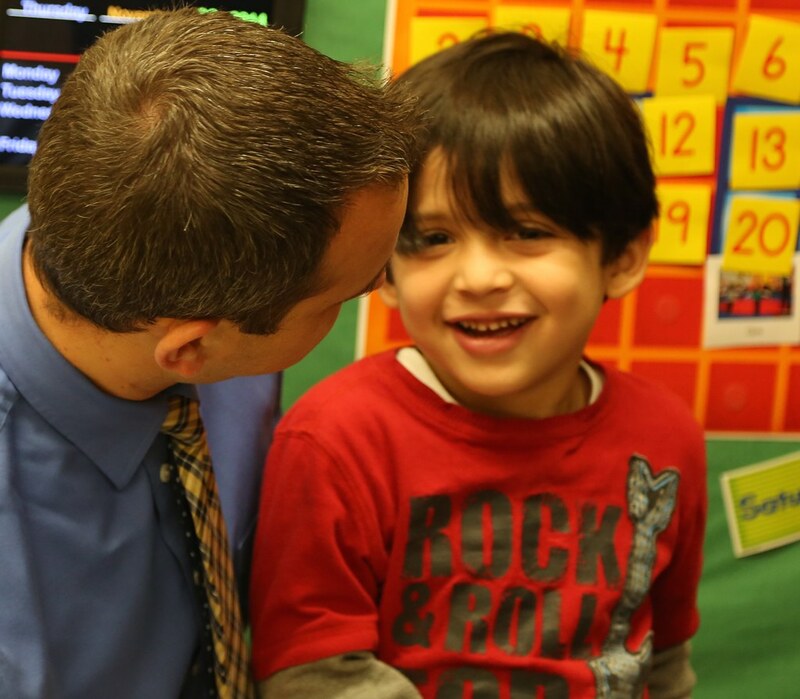 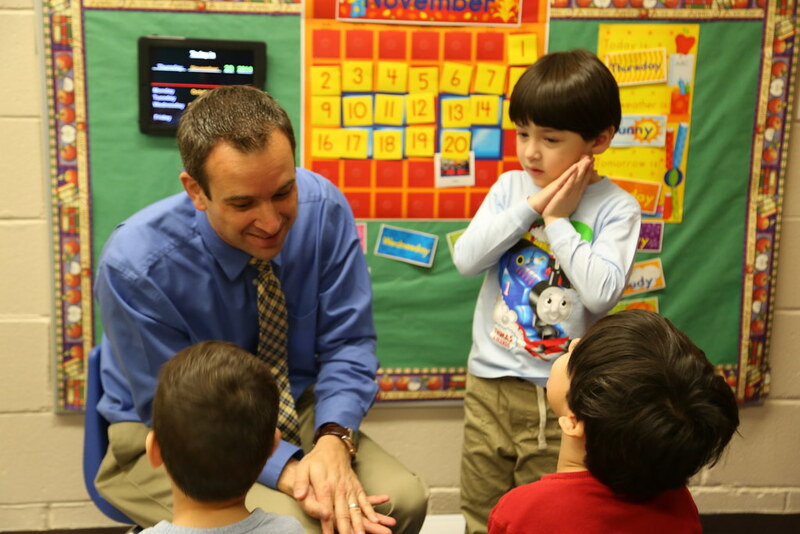 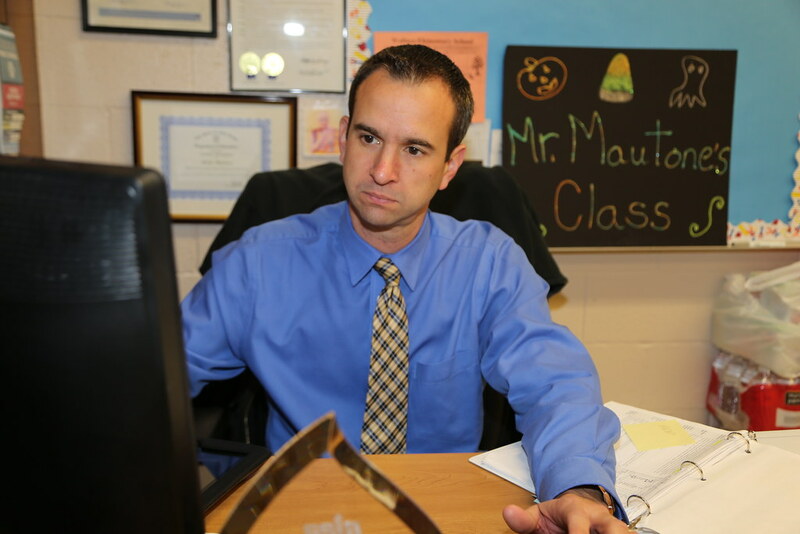 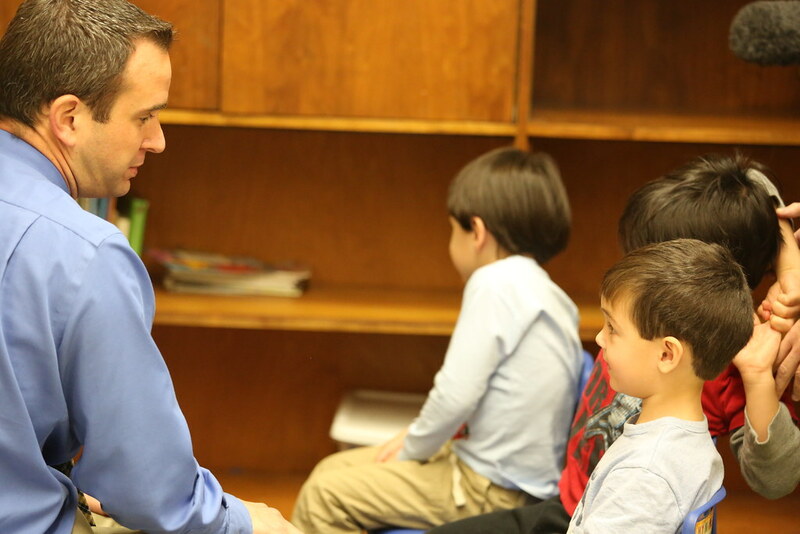 2014-15 Teacher of the Year - Mark Mautone appreciates the small successes that he sees everyday with his students at Wallace Elementary School in Hoboken. 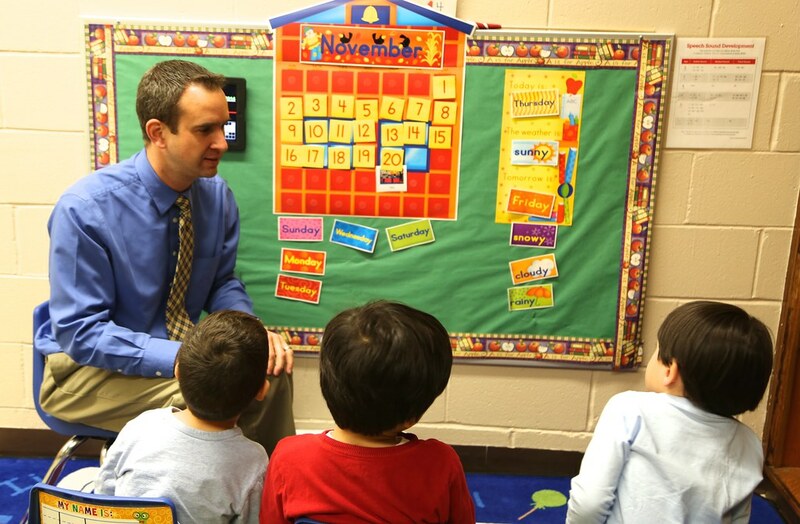 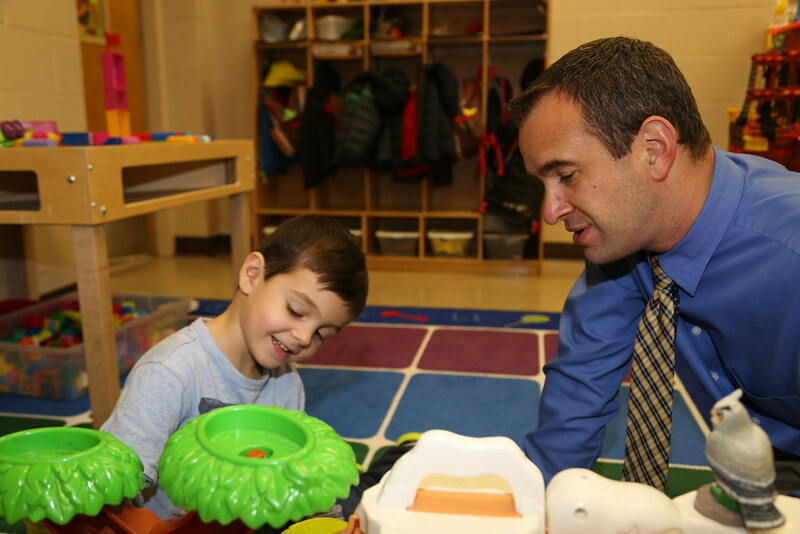 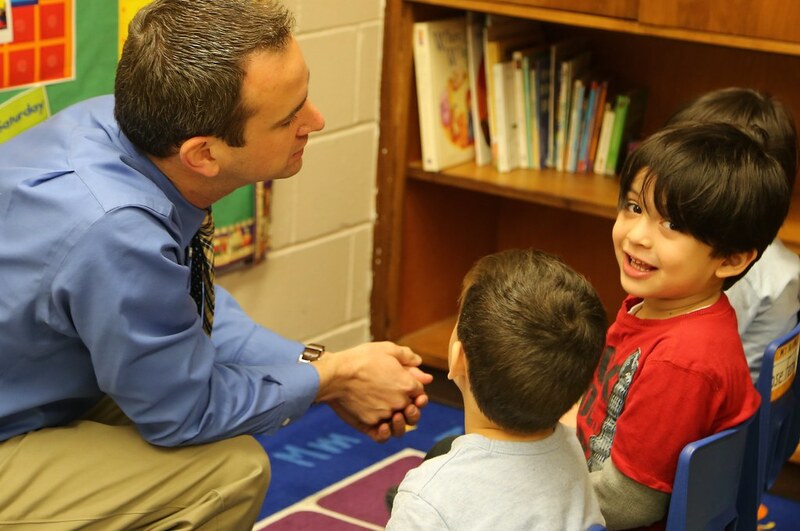 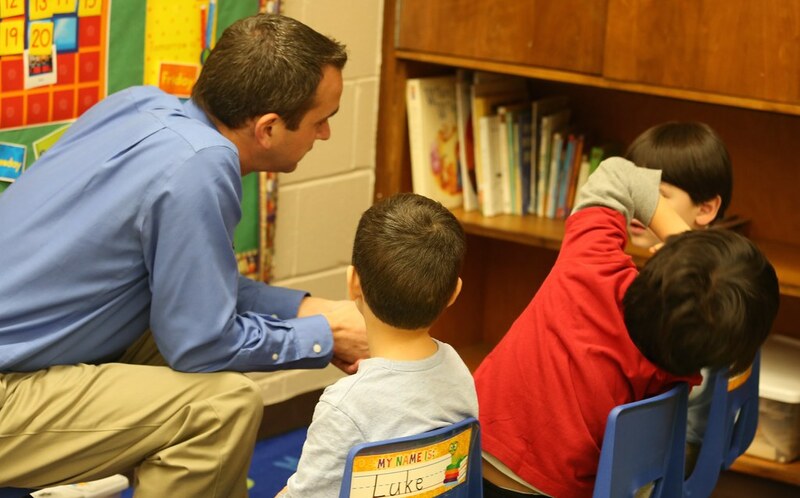 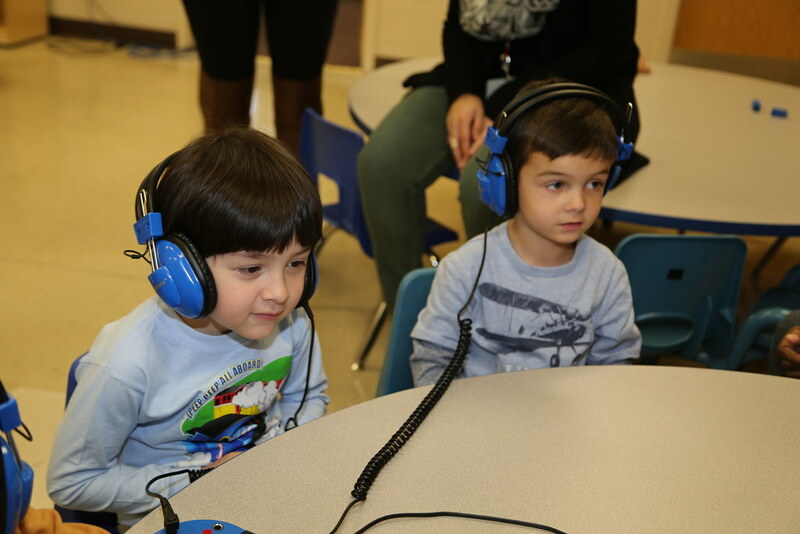 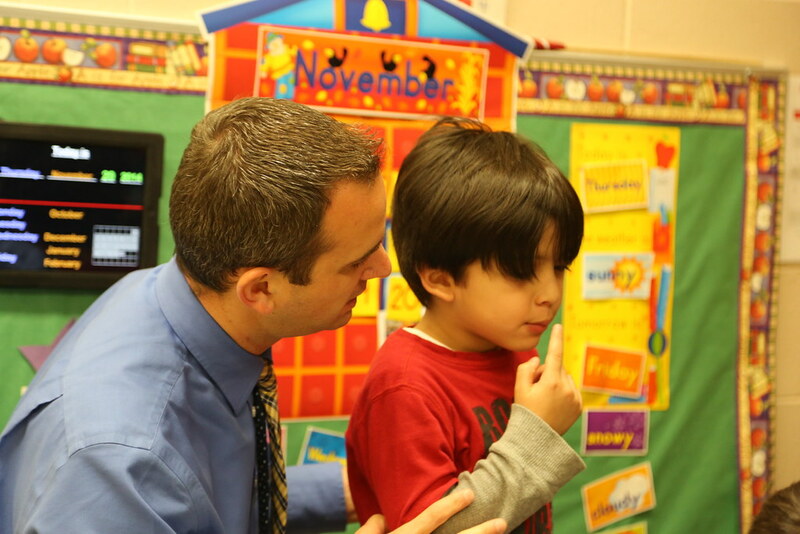 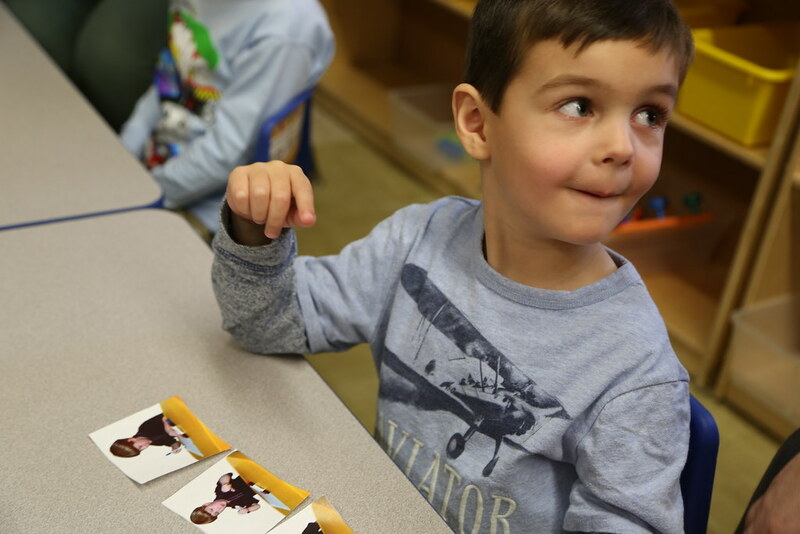 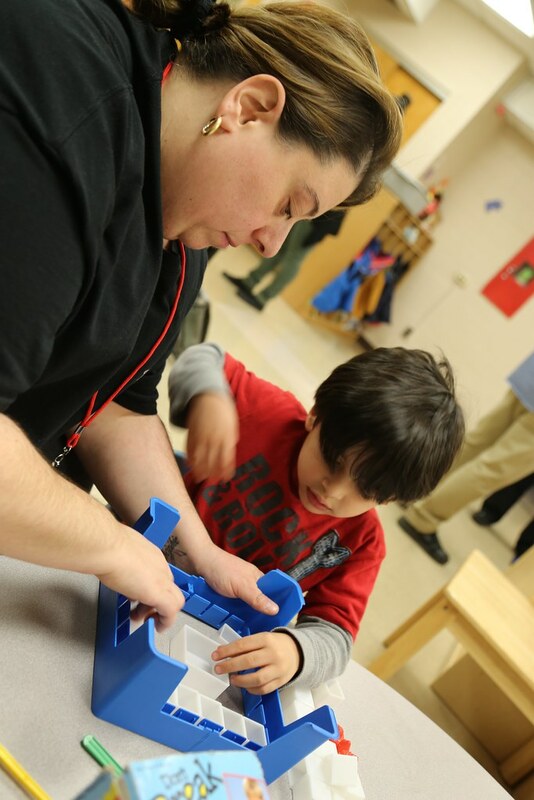 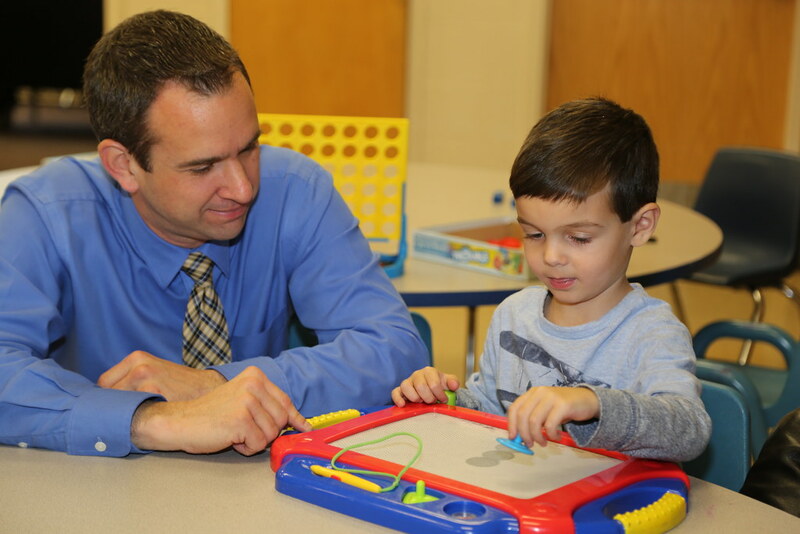 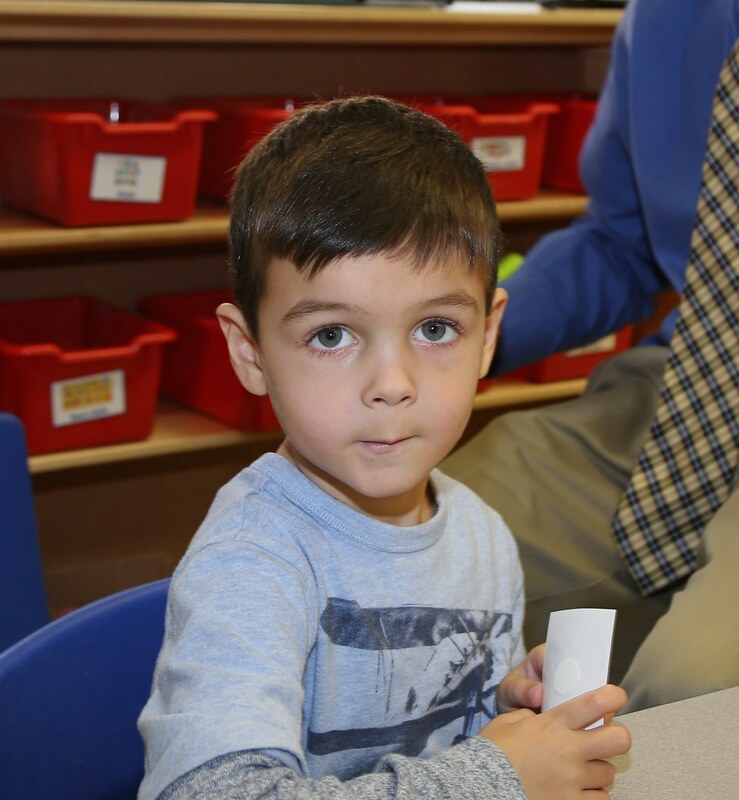 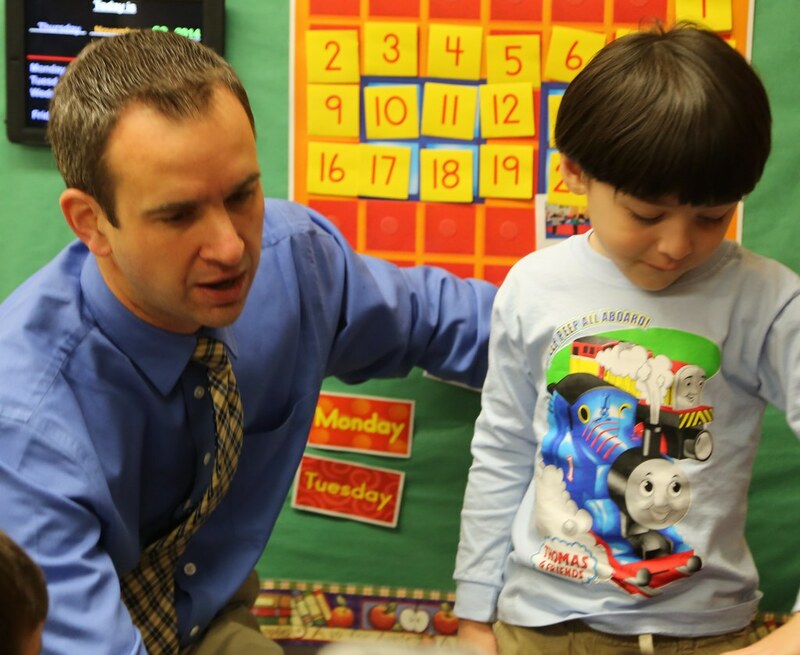 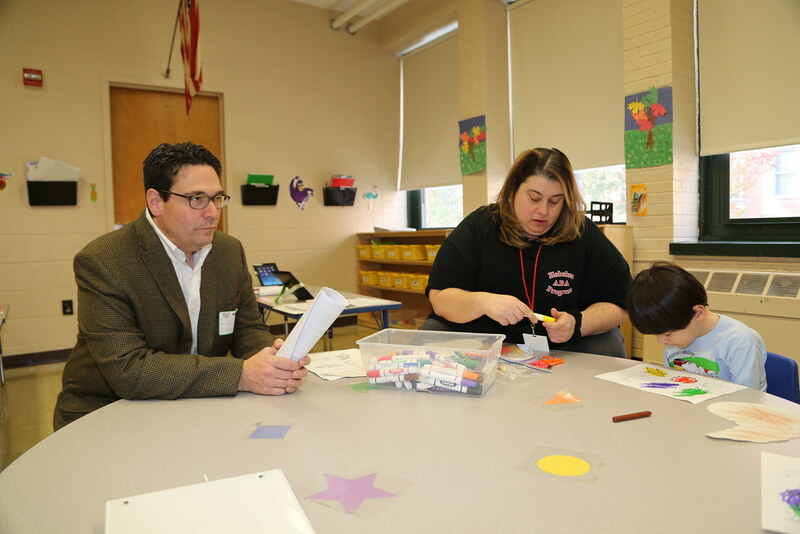 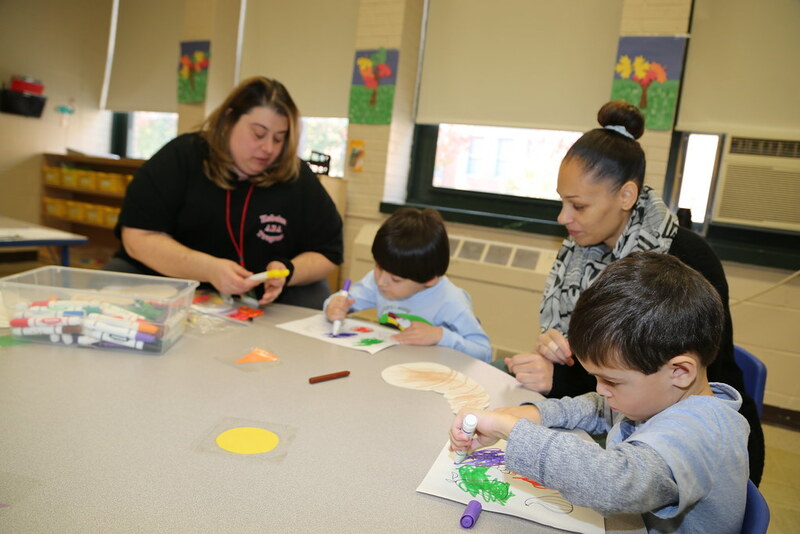 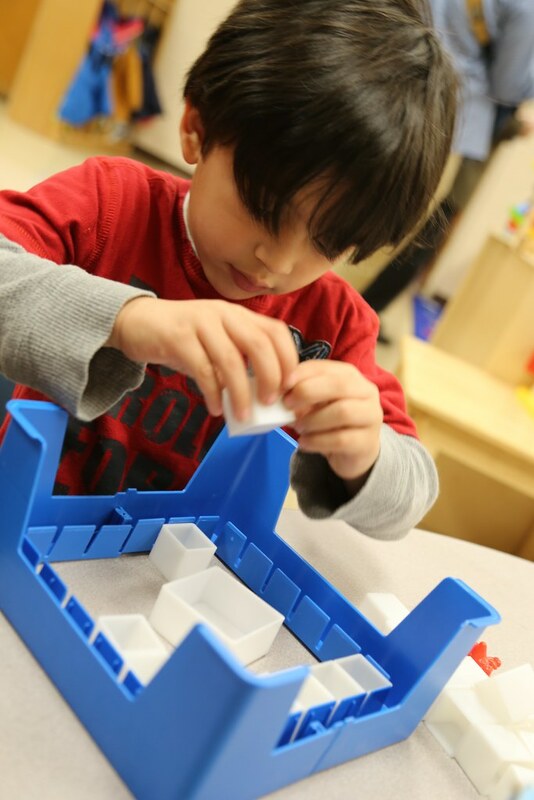 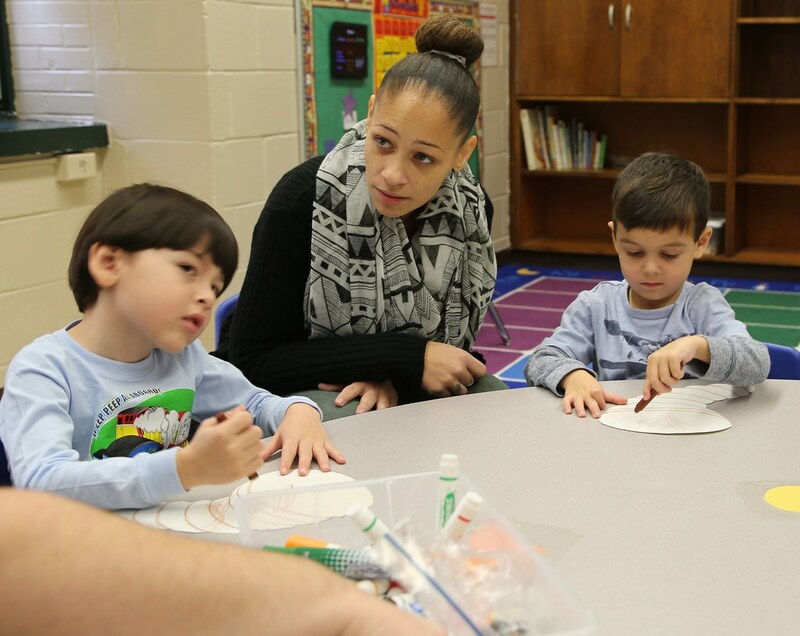 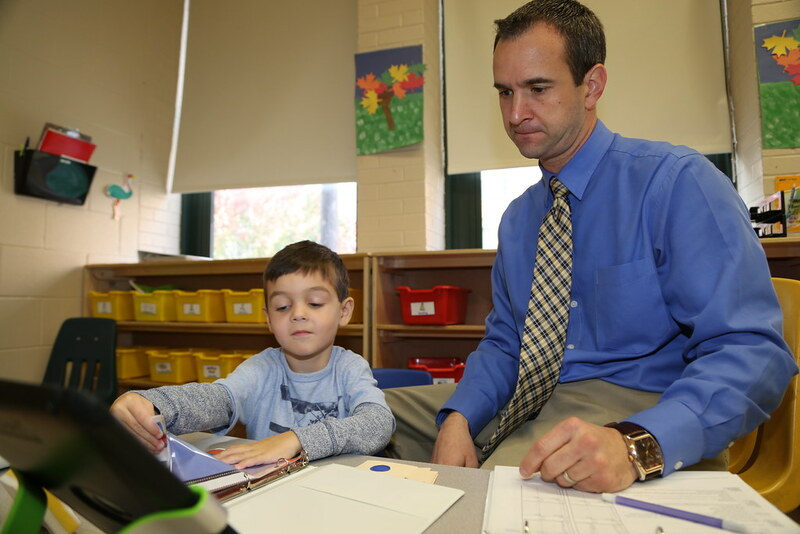 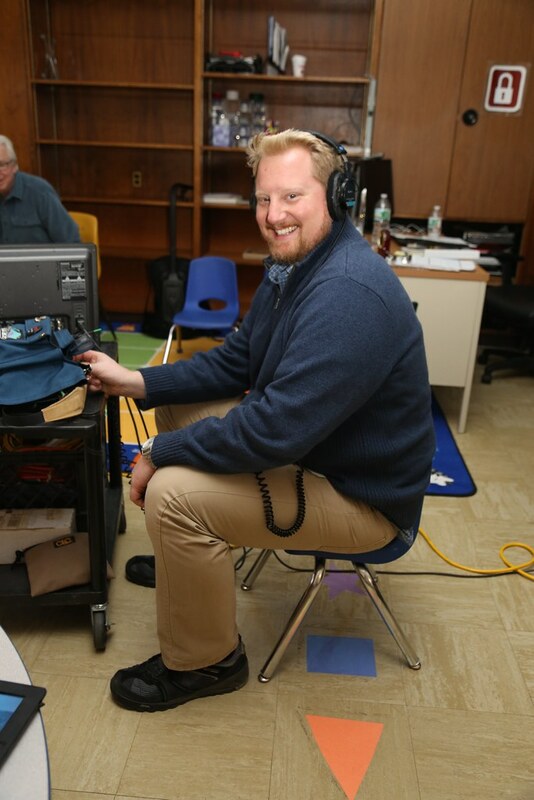 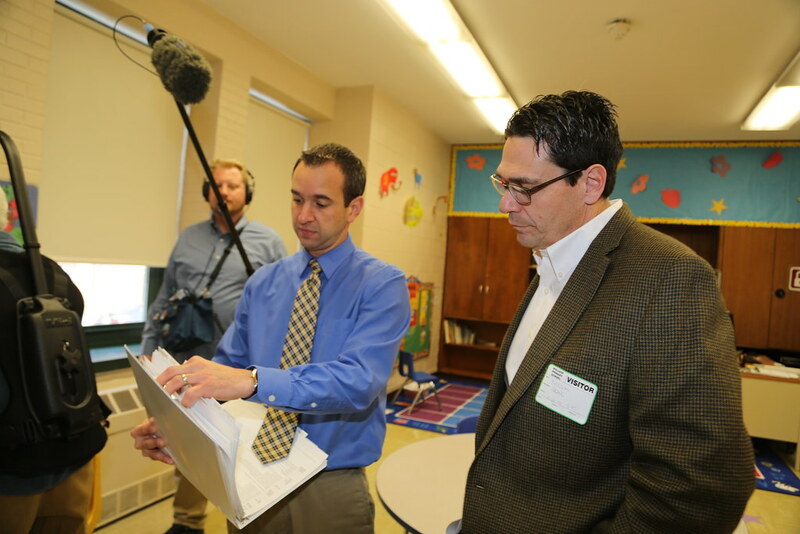 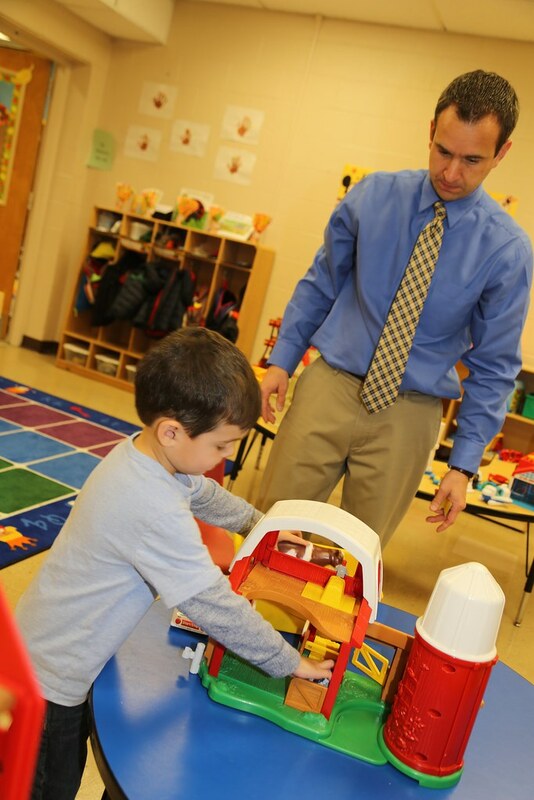 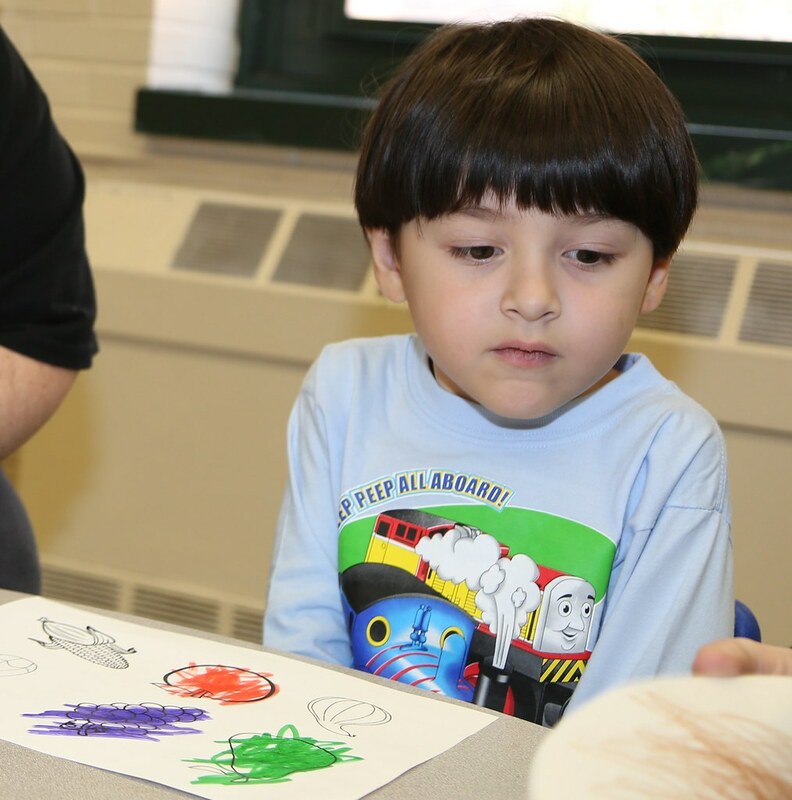 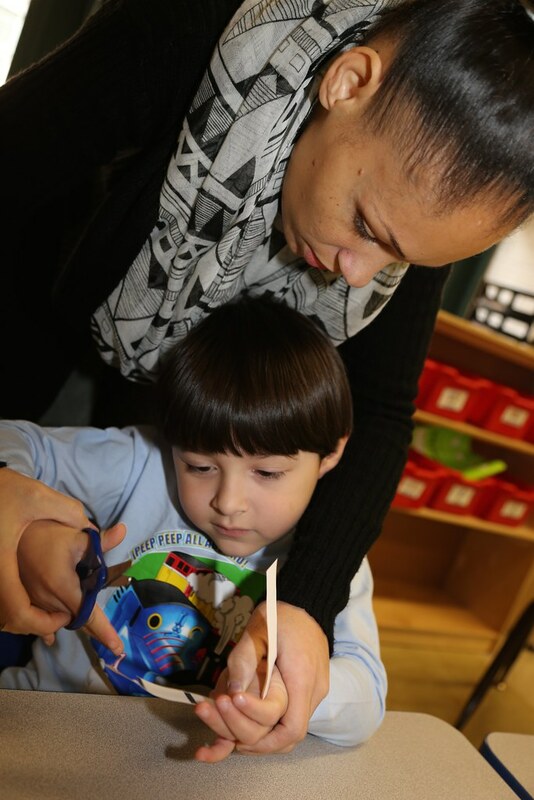 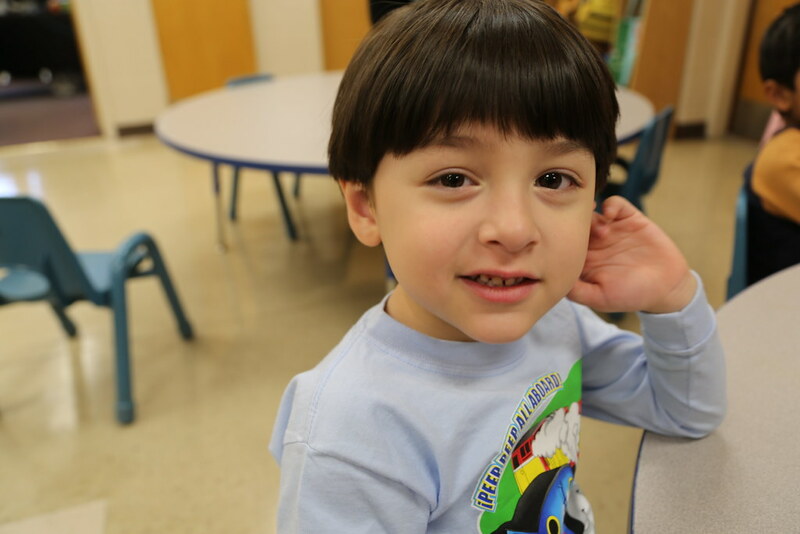 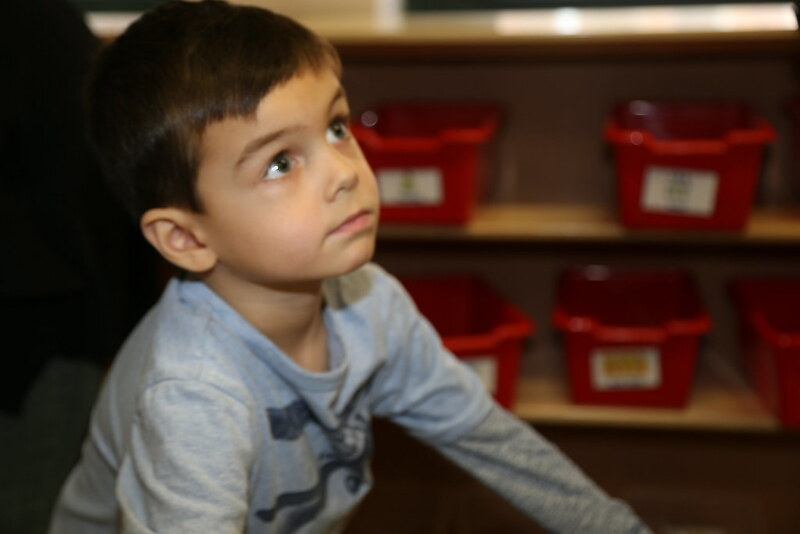 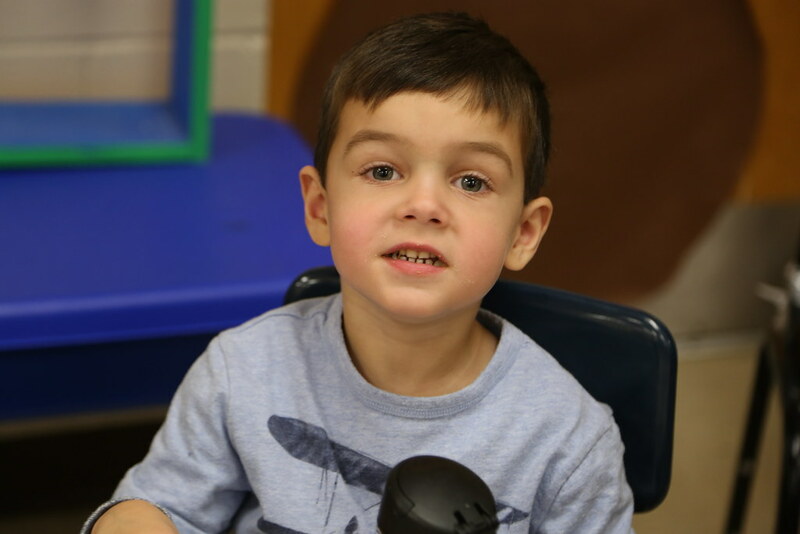 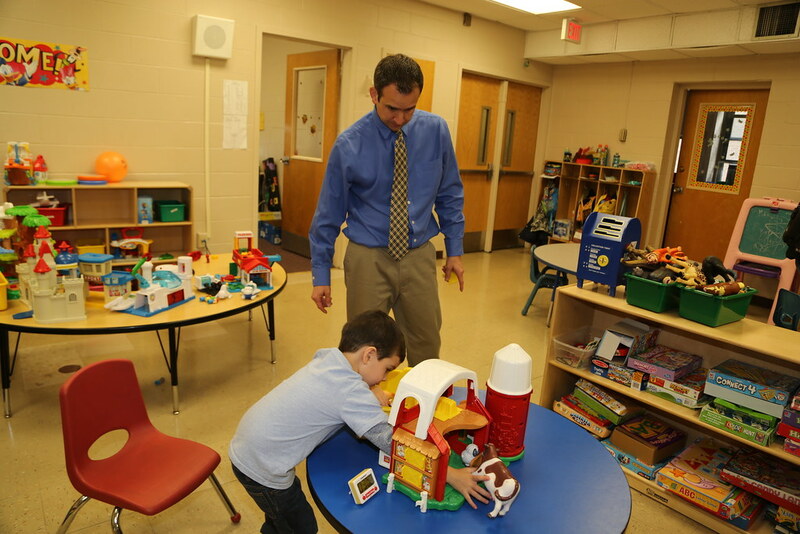 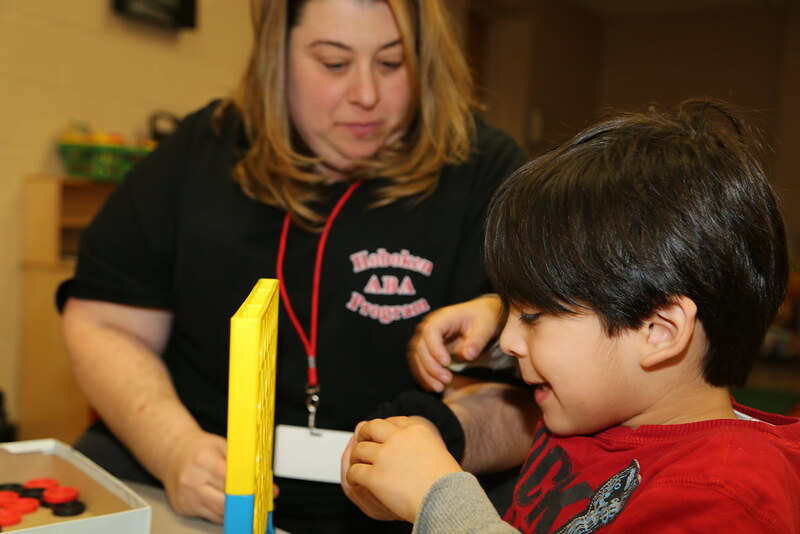 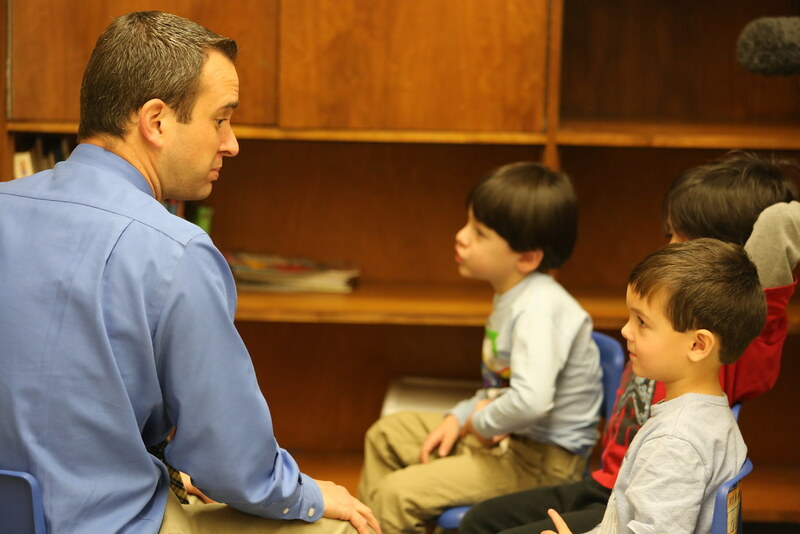 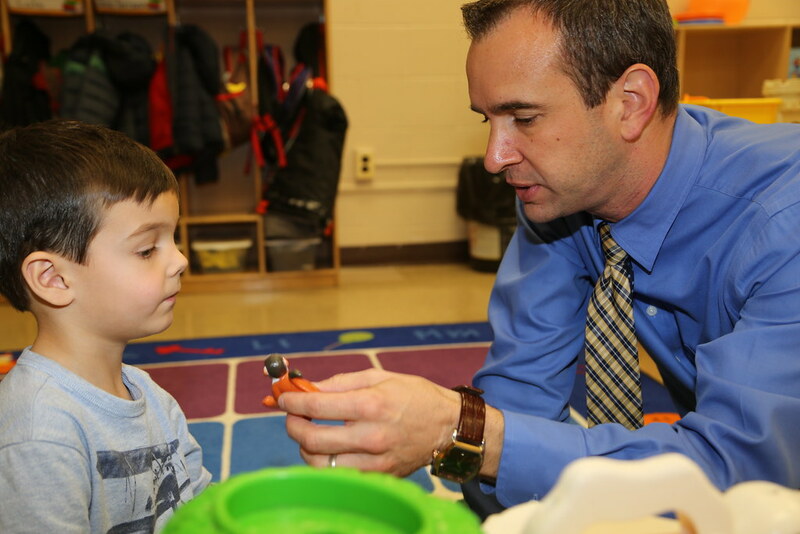 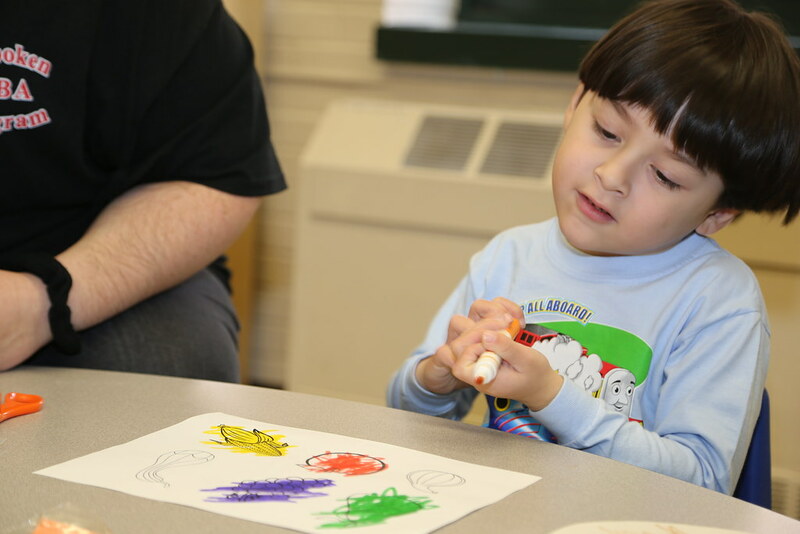 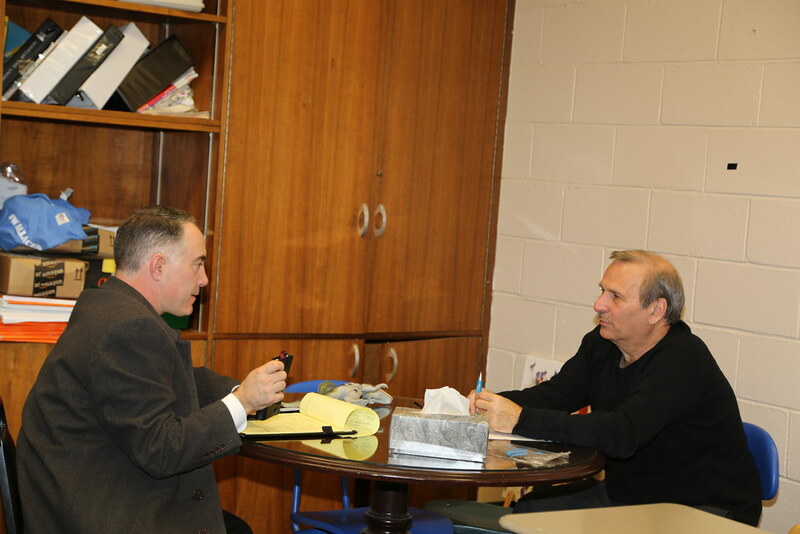 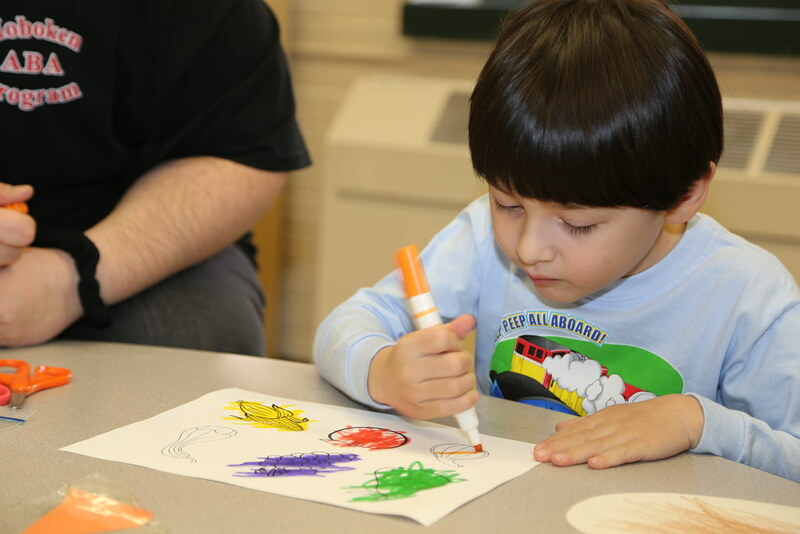 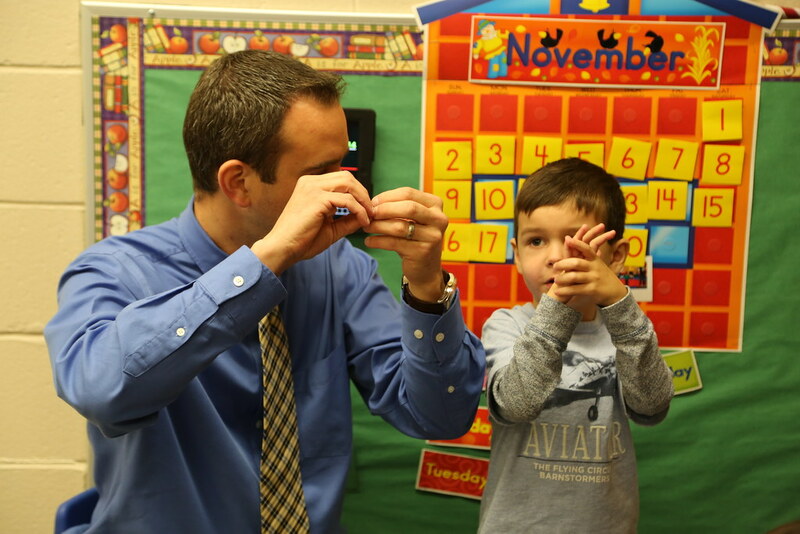 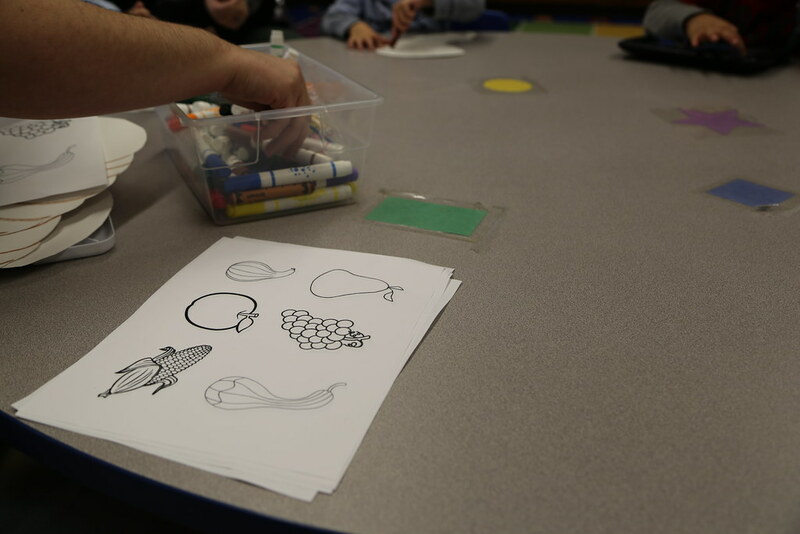 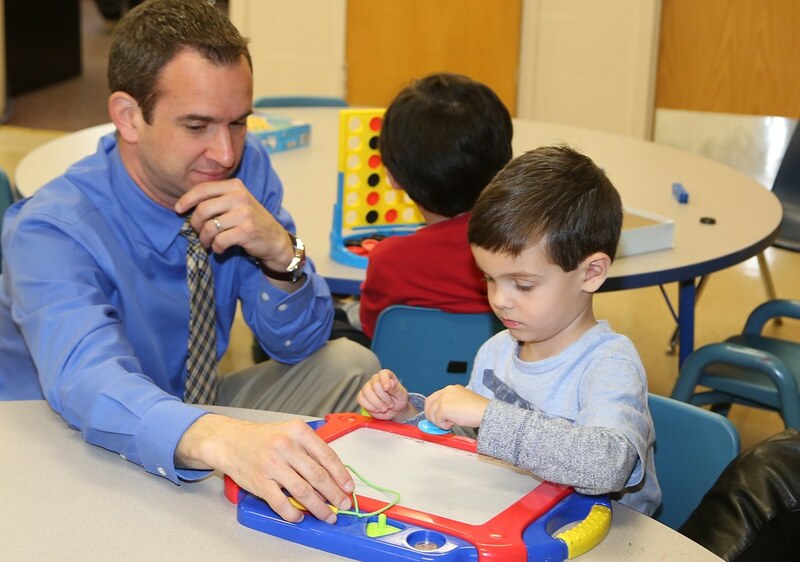 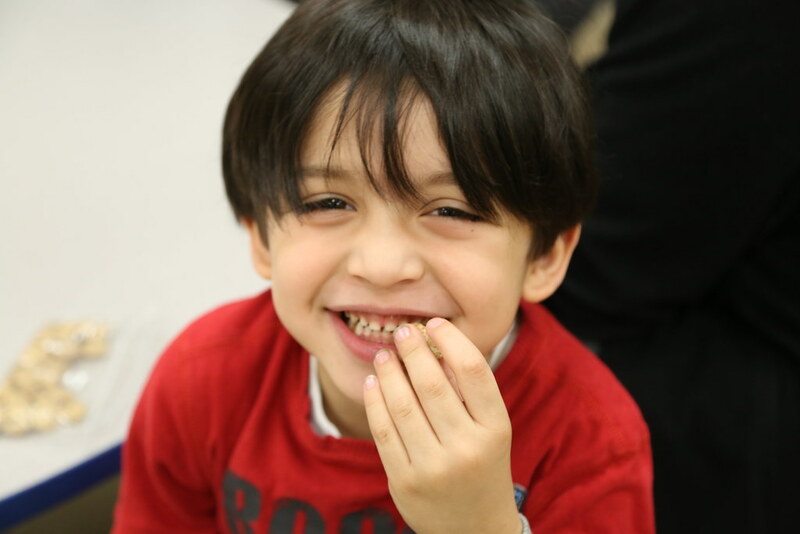 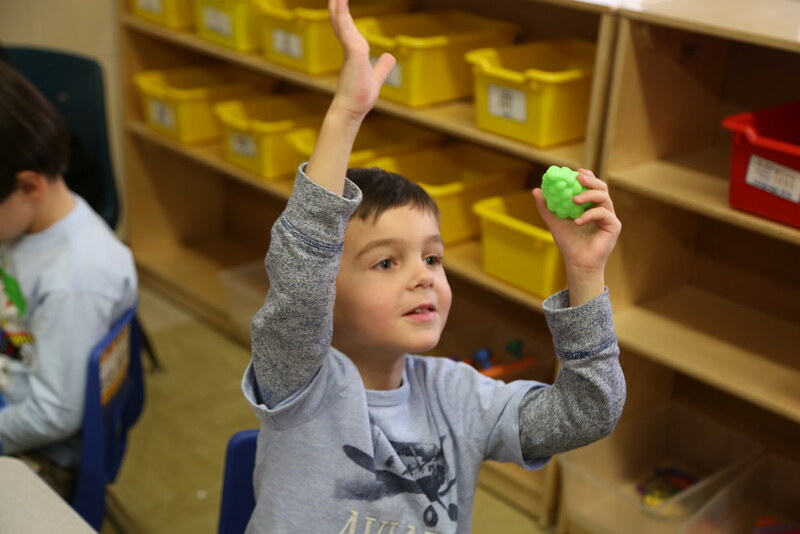 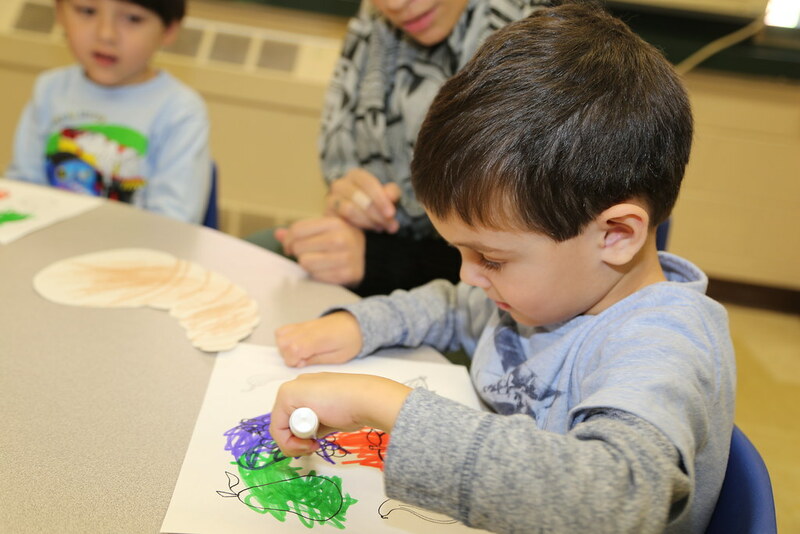 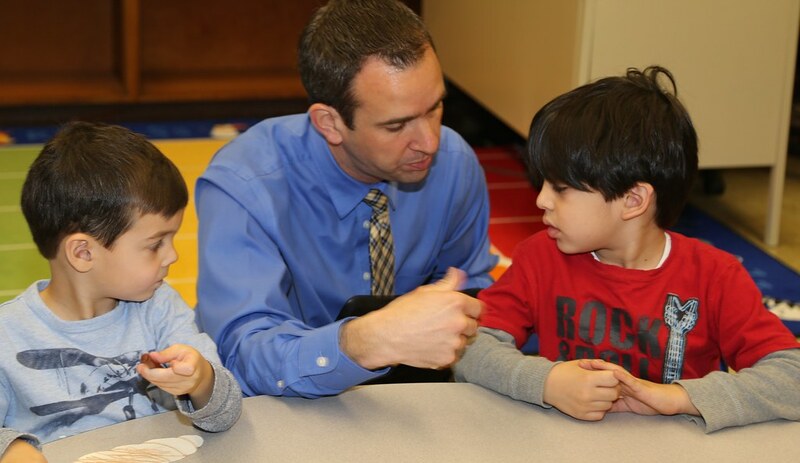 Working in special education since 1995 when he began his career as a one-to-one aide for a child with Angelman Syndrome, Mark currently teaches preschool students with autism. 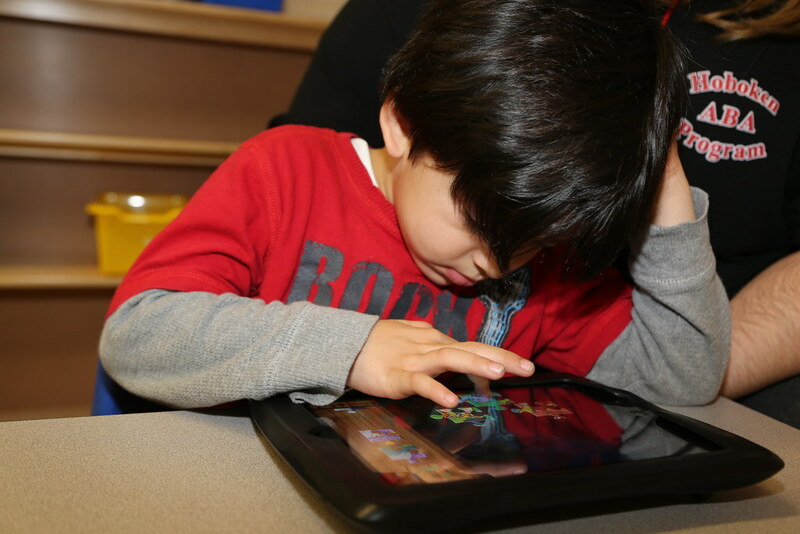 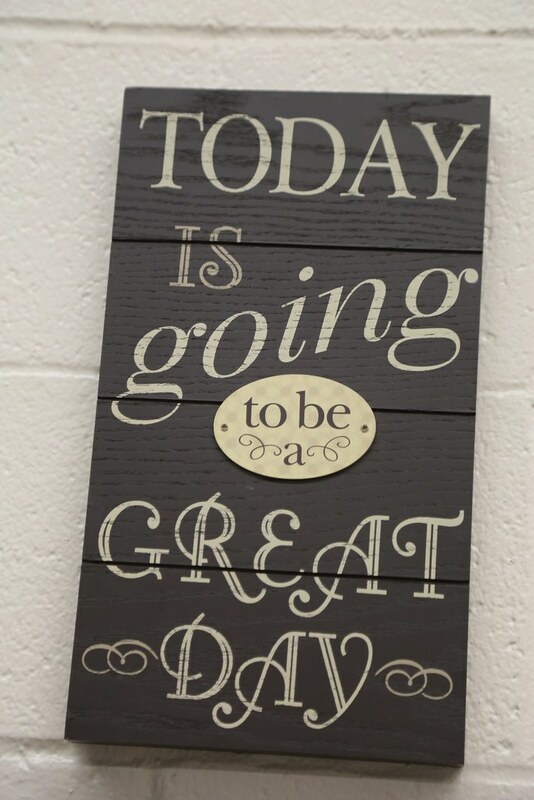 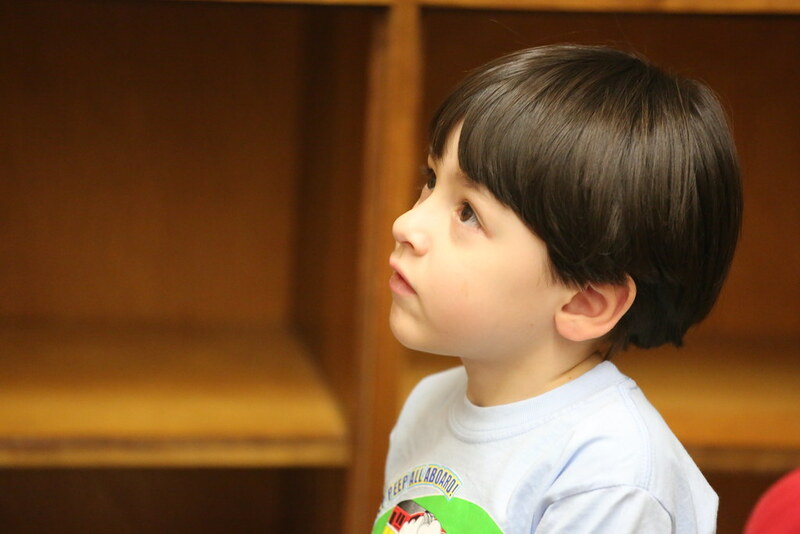 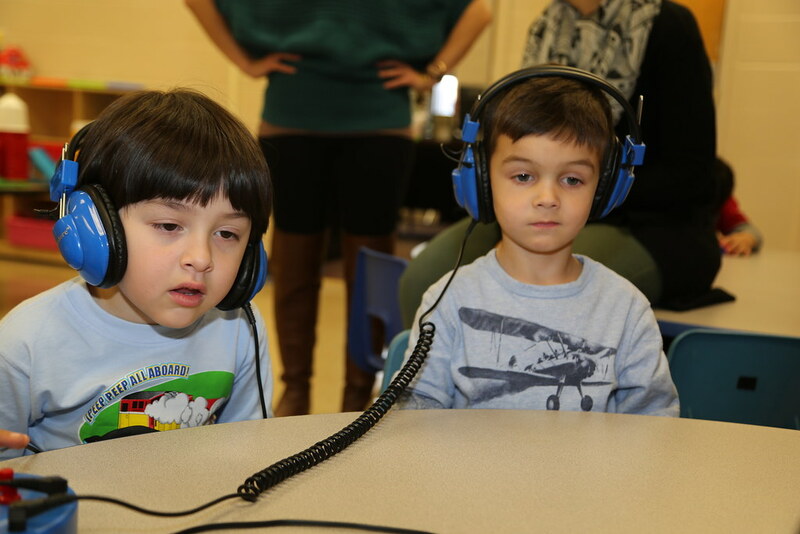 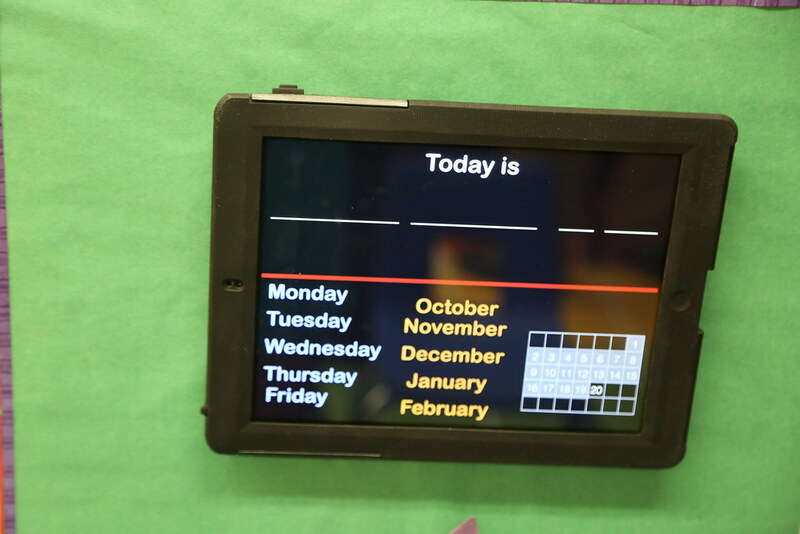 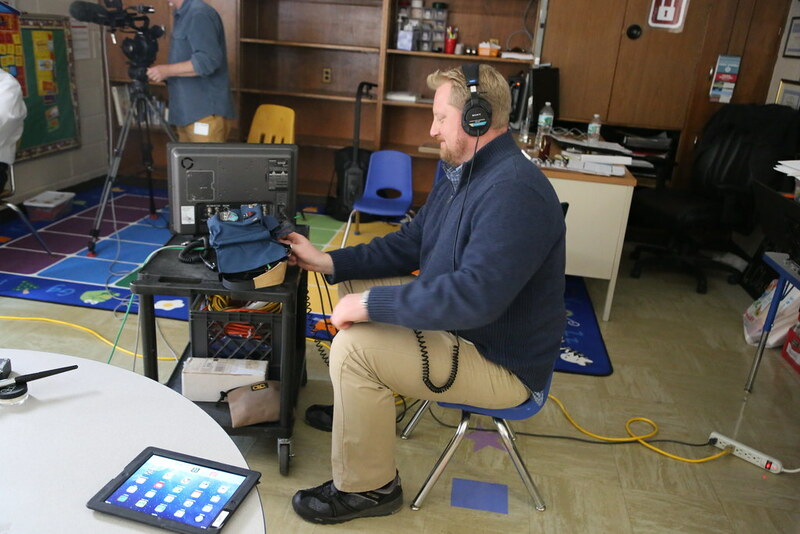 He is a strong proponent of using technology to education students with special needs. 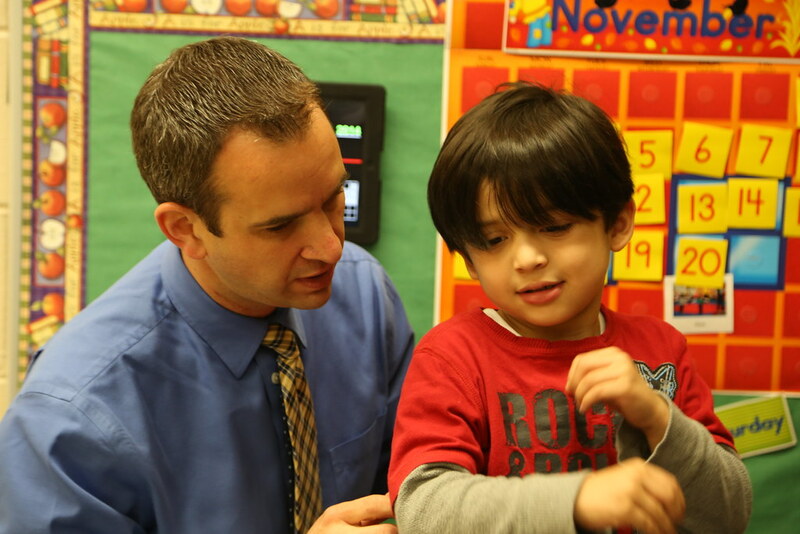 He also considers parents as valuable partners in the success of his students. 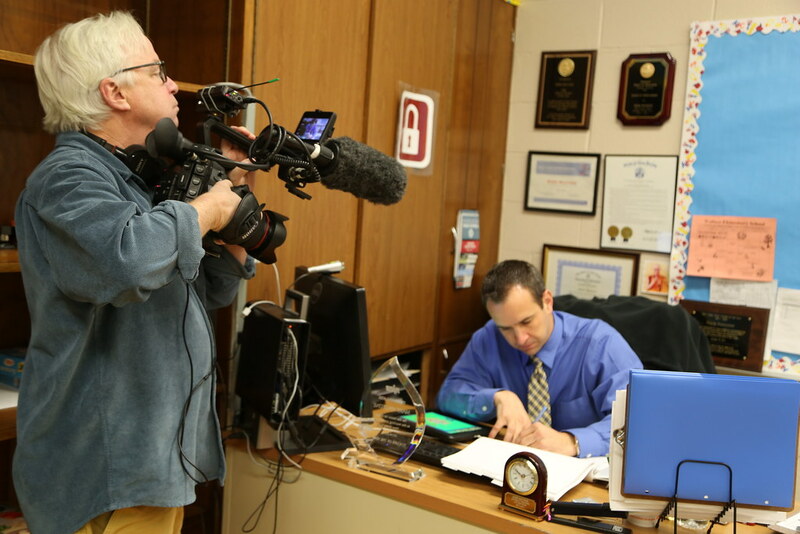 Winner of the 2014-15 Mid-Atlantic Emmy.